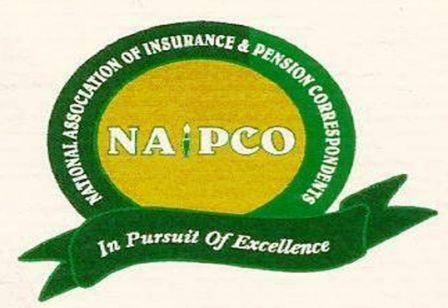 The National Association of Insurance and Pension Correspondents (NAIPCO) is set to hold the second edition of its national conference to discuss critical issues in insurance and pension sectors, while proffering solutions to challenges facing the two. 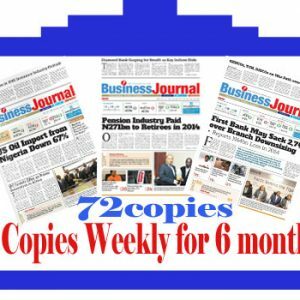 The conference, billed to hold on 25th of October, 2017, at Lagos Oriental Hotels, 3, Lekki Road, Victoria Island in Lagos, will be a forum for insurance and pension stakeholders to discuss on legislation of the two sectors and its impacts on the people. One of the papers for the conference, ‘Legislation of Pensions, Intrigues, Interest, Governance and The People’ seeks to establish the relationship between lawmaking for the people and the impact of legislation on a common man, while creating understanding of the current pension system as it affects the people. The second paper, being ‘Insurance Legislation: Beyond Lawmaking’ is meant to reinforce the need for insurance legislation to be more of developmental in enforcement of compliance as stakeholders are expected to take positions on the proposed amendment of the Insurance Act 2003 at the event. While the concerns of insurance consumers would be extensively discussed, the conference will also deliberate on the fate of insurance stocks on the Nigerian Stock Exchange (NSE) and why most of them remain penny stocks. 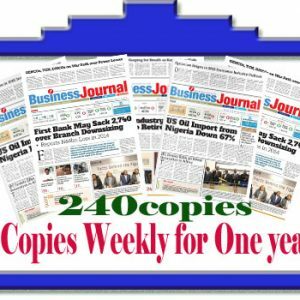 With credible individuals and companies expected to be awarded at the event, NAIPCO Trumpet magazine will equally be launched. Speaking on the conference, the President of NAIPCO, Mrs. Omobola Tolu-Kusimo, said the motive behind the conference was to find a way of increasing insurance and pension awareness as well as developing the sectors by proffering solutions to challenges faced by the two critical sectors of the economy. 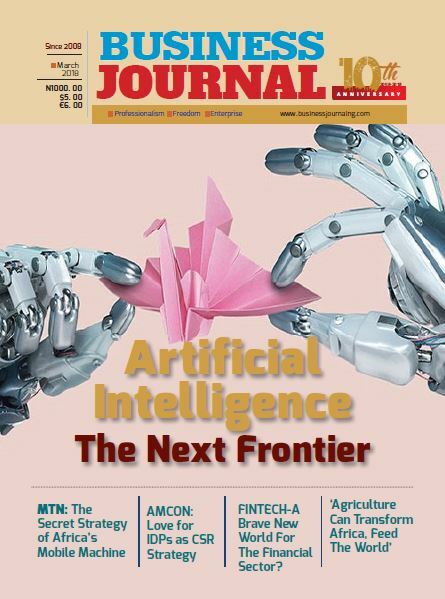 NAIPCO Journal, which would also be launched at the event, she added, is a pet project of the association aimed at increasing insurance and pension awareness, adoption and penetration in the country. On the Award, she said, all insurance and pension stakeholders would be subjected to critical examination and screening by looking at their contributions to the respective sectors they operate in, while the outstanding ones would be awarded that day. She urged stakeholders to support this initiative through moral and financial support to make the programme a huge success as this will go a long way to redesign the landscape of the two industries.